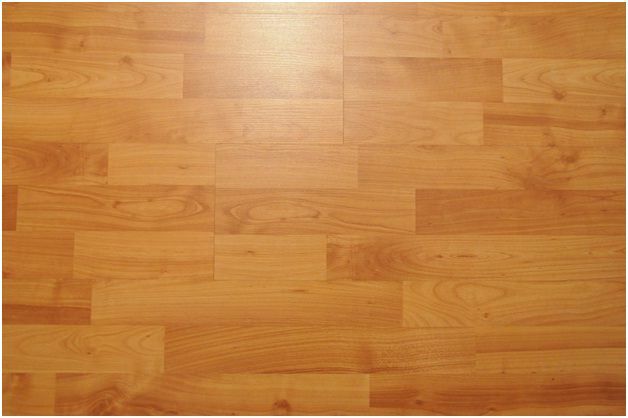 A shiny hardwood floor makes a home visually appealing. It can add a clean, warm and comforting feel, as well as a hint of luxury. 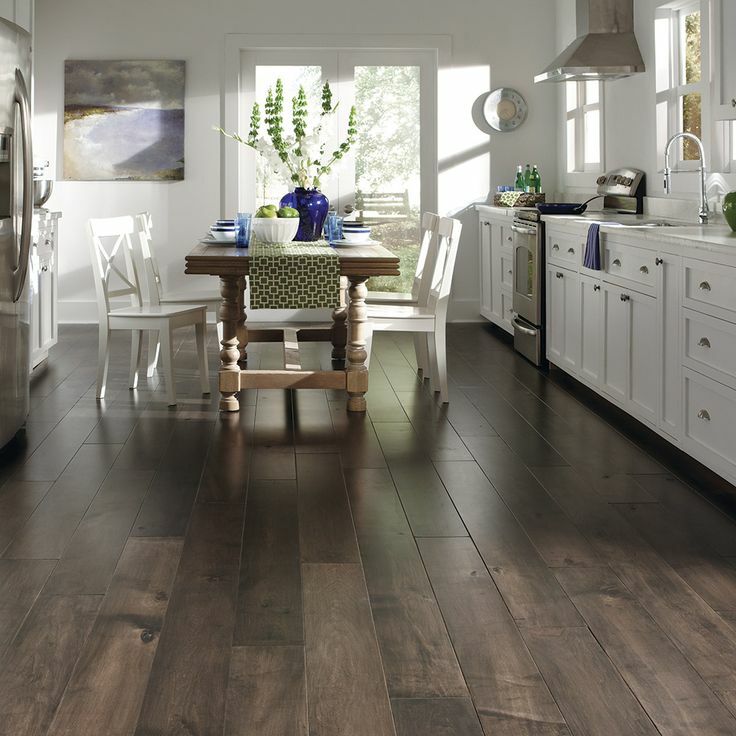 However, some people believe that a hardwood floor is high maintenance. But there are a number of simple ways of maintaining a beautiful shine. Sweep or mop the floor daily, especially in homes where dust accumulates easily or in high traffic areas. Make your own natural cleaner using vegetable oil and vinegar. 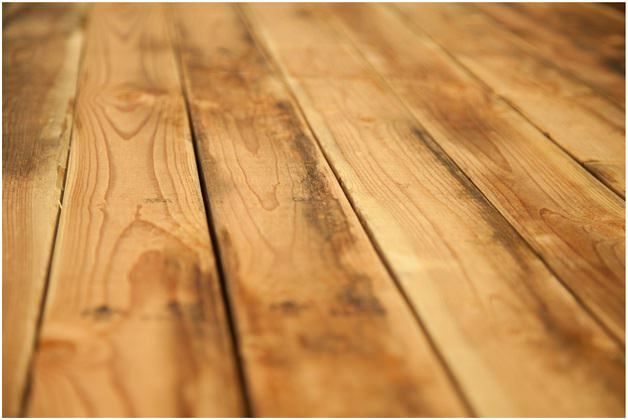 Make enough only for immediate use, spray onto the wood floor and then wipe with a damp mop. Some cleaner recipes instead use olive oil and lemon juice – there are a variety of different combinations to make cleaners that ensure a good shine.